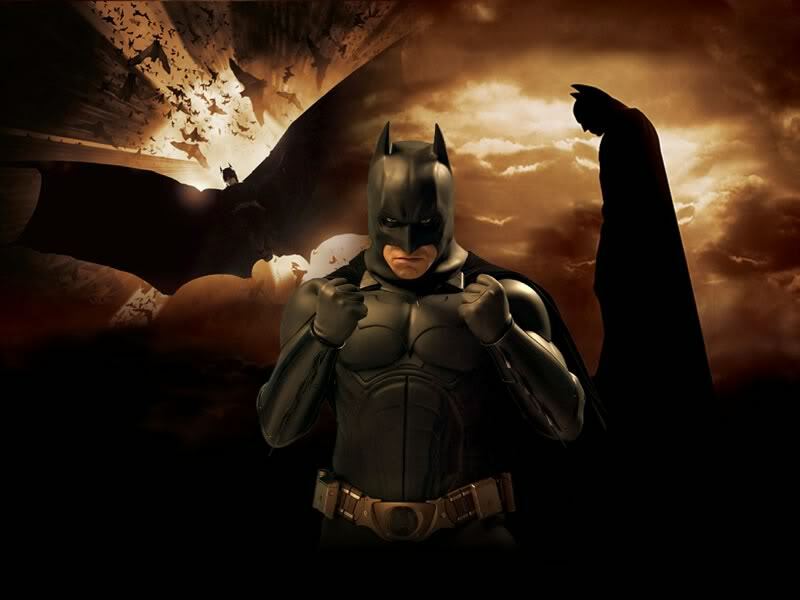 GTA:The Dark Knight :: View the profile :: Varinder S.
MAX! MAX! MAX! and everything related to MAX!